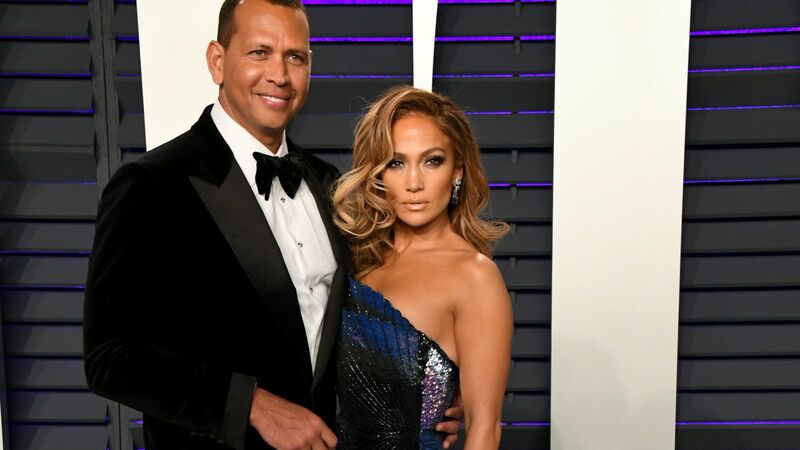 Jennifer Lopez is known more for wearing diamonds than cubic zirconia, but even a diva can't pass up earrings this cute! During a recent outing in London she added flash to a chain-bedecked Herve Leger bandage dress with sparkling $52 hoops from BaubleBar. The pewter-toned pair can be yours at BaubleBar.com.